Definition: The rotator cuff is a group of four muscles and tendons that help stabilize the shoulder. They also aid in movement. Every time you move your shoulder, you are using your rotator cuff to stabilize and help move the joint. The rotator cuff is a commonly injured area. 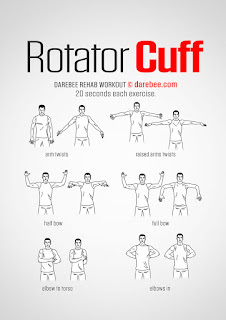 The Rotator cuff must payed attention to because many people have issues with their rotator cuffs. A lot of people neglect training the rotator cuff muscles. They usually end up straining the muscles causing injury due to repetitive movements, poor form, or neglecting the training for the rotator cuff muscles. For the best result of getting strong and to prevent injuries, work all muscles, never stick to one. 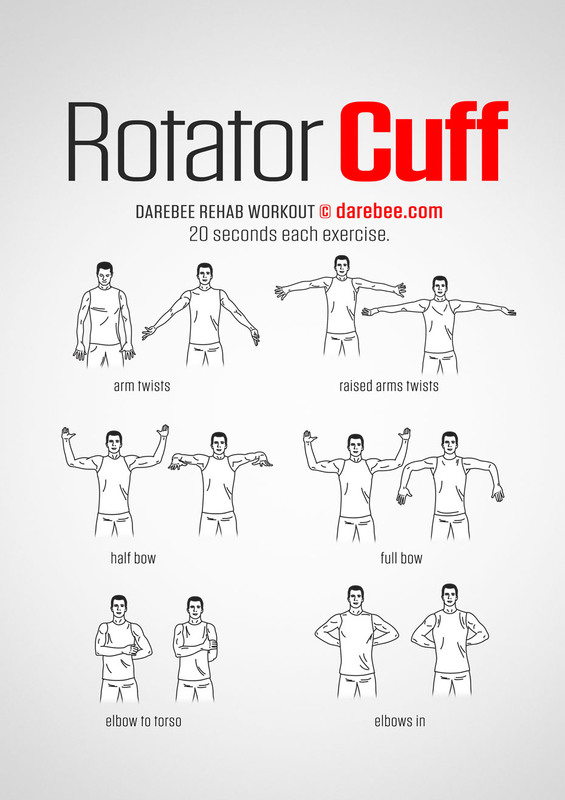 If you have shoulder mobility issues, you must work on your rotator cuff. They may be tight, underactive - meaning that the surrounding muscles are much more stronger than the muscles that help move your shoulder around. This will forsure cause pain. If you got an injury, you must focus on range of motion and mobility. The Shoulder is a very delicate and complex. Improper form, sleeping wrong, loss of range of motion/decreased mobility will cause issues for you, and it may result in an injury. Always want to perform maintenance on your body - By doing Mobility work, working out, eating right.